This is the ultimate fast and efficient way to keep your horse dry - whether it be after washing or a good workout! 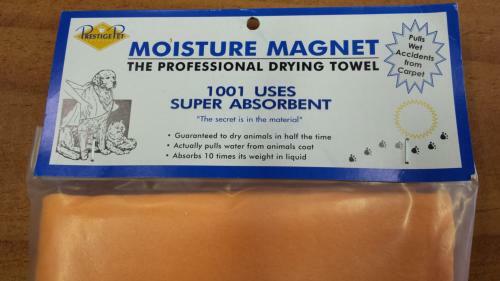 Guaranteed to dry animals in half the time (of a normal towel). Actually pulls the water from the animals coat. Absorbs 10 times it's weight!